With their classic good looks, long-lasting durability, and versatile function, horizontal blinds are a beautiful, practical window treatment solution. Ideal for just about any home, horizontal window blinds offer adjustable light and privacy control in addition to their simple beauty. At Home Impressions Inc., our selection of window blinds and shades includes a number of options in horizontal and mini blinds. We have horizontal window blinds in a variety of color and stain options as well as slat widths and materials, and we’re sure to have a look that’s right for your home and your needs. Visit our showroom in Las Vegas or give us a call today to learn more about the advantages of horizontal blinds for your home or commercial space. Picking the right horizontal window blinds for your home or office can seem like a daunting task, but don’t let yourself be overwhelmed. Home Impressions Inc. is here to make finding the perfect window blinds straightforward and stress-free. Our professionals will listen to your needs and then help you select a window covering that meets your requirements. Contact us today for answers to all of your window blind and shade questions. We’d love to help. Affordable, durable, and attractive, mini blinds are a practical, cost-effective solution for your windows. 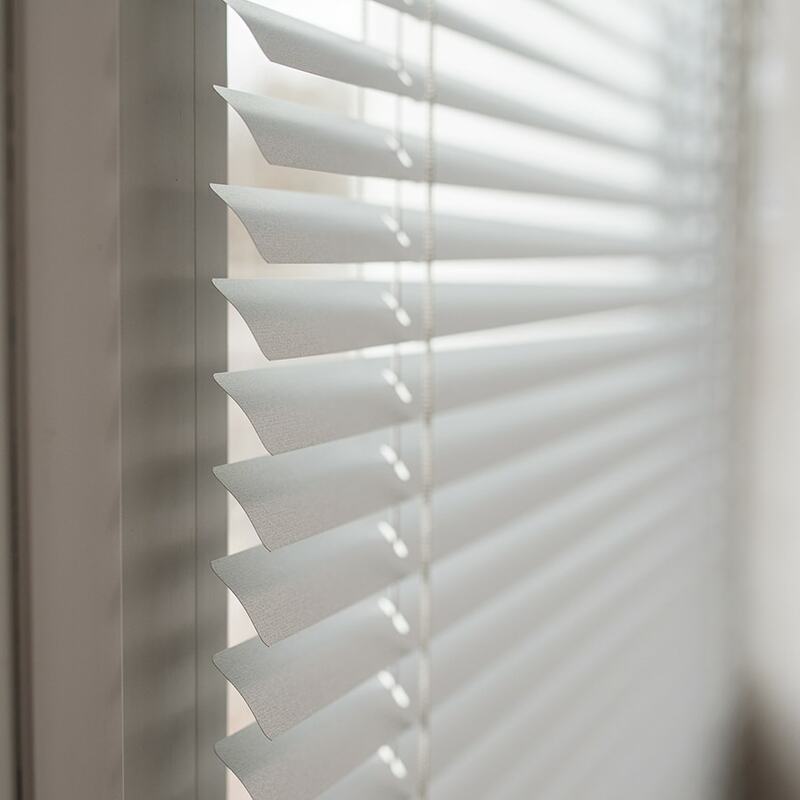 With sturdy aluminum or vinyl construction, mini-blinds provide both privacy and light control at a price that won’t break the bank. Offering great prices and top-notch products, Home Impressions Inc. has mini blinds available in several different colors designed to complement just about any decor. If you need resilient horizontal blinds built to withstand years of use, our mini-blinds are your answer for clean lines, attractive appearance, and long-lasting performance! Perfect for casual and formal spaces alike, horizontal wood blinds from Home Impressions are a great option for handsome, long-lasting window coverings. Made from solid wood, horizontal wood blinds are an elegant window dressing for any home. Bringing the warmth of natural wood into your decor, these horizontal window blinds combine sturdy construction with beautiful woods for truly stunning window treatments. At Home Impressions Inc., our collection of real wood horizontal blinds is fully customizable to suit your style and home. 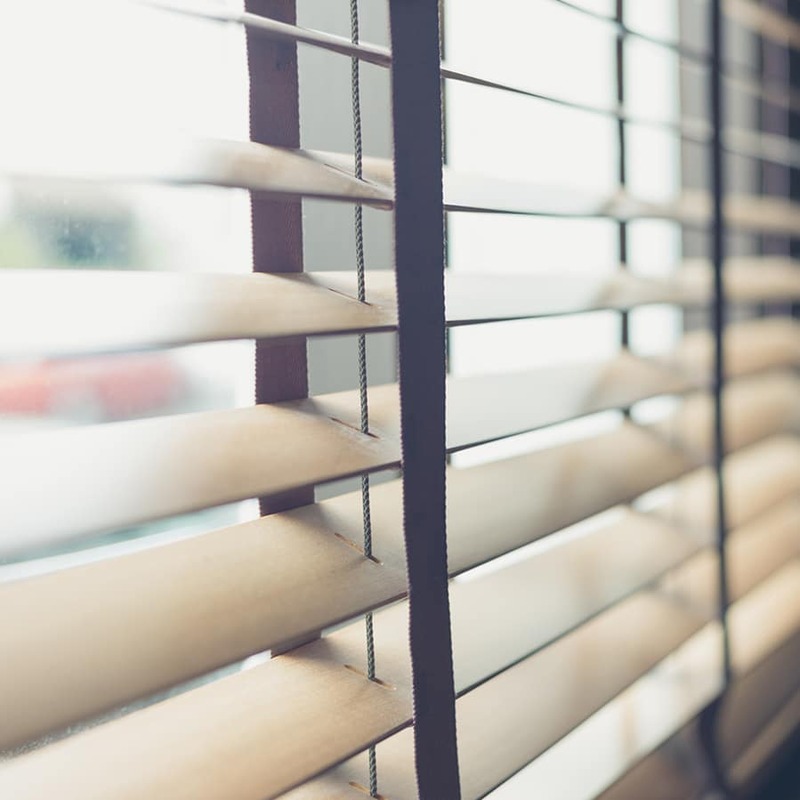 In addition to a number of paint and stain options, your window blinds are available in several slat widths and with decorative cloth tapes for that extra special look. Bringing you the great looks of wood blinds at a more affordable price, faux wood horizontal blinds are an attractive, budget-friendly alternative to natural wood blinds. Featuring a real wood core, faux wood blinds have an outside coating of sturdy polymers, giving them an extra-durable finish. In fact, horizontal faux wood blinds won’t chip, fade, or scratch. They’re even moisture-resistant, making them perfect for every room in your home, including kitchens, bathrooms, and laundry rooms! Faux horizontal wood blinds are available from Home Impressions Inc. in an assortment of colors and stains, and even feature a variety of slat widths and decorative tapes just like our collections of real wood blinds. A lower-cost solution for beautiful looks and timeless appearance, our horizontal faux wood blinds can help you get the window treatment look you want without blowing your budget!